The gall bladder is a small sac found just under the liver. It stores bile made by the liver. Bile helps you digest fats. Bile moves from the gallbladder to the small intestine through tubes called the cystic duct and common bile duct. Gallstones form when cholesterol and other things found in bile make stones. They can also form if the gallbladder does not empty as it should. People who are overweight or who are trying to quickly are more likely to get gallstones. 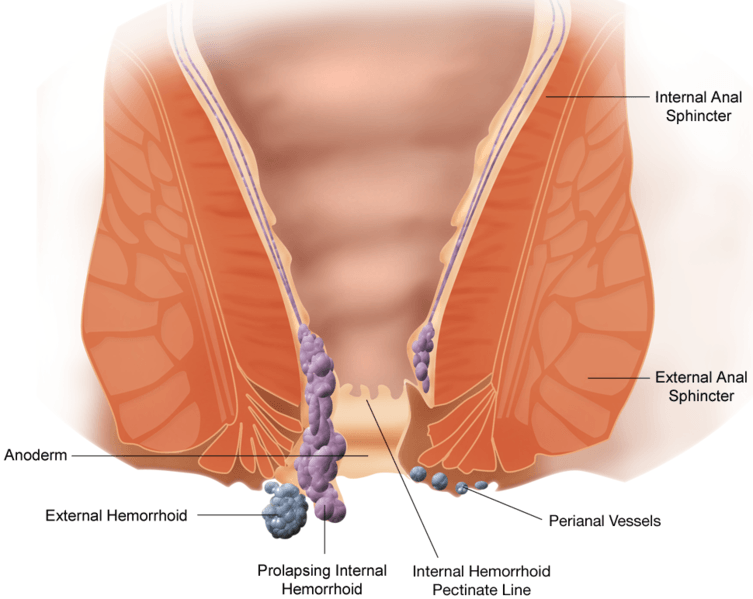 Many people have their gallbladders removed, and the surgery usually goes well. Doctors most often use laparoscopic surgery. Laser Surgery has revolutionised the removal of gall baldder and the stone disease. The tissues are cut seamlessly with the laser beam and postoperative pain is almost nonexistent.